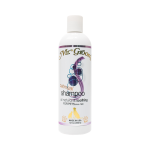 Mr. Groom Pet Products are all-natural, high-quality shampoo, conditioner and grooming aid products designed to help strengthen, protect and beautify pets coats while solving common coat and skin problems. Our line of Protein, Oatmeal, Whitener, No-Snarl, Show Groom and Coat and Skin Conditioner products are the best all-natural solutions for pet grooming. Makes grooming easy and fun! Enriched with proteins, this tearless, deep cleansing shampoo revitalizes dull, limp and dry hair to add body and eliminate tangles for easier grooming. Oatmeal is known for its benefits to dry, damaged, irritated and itchy skin and the gentle action of hydrolyzed oatmeal and chamomile in our formula help moisturize and soothe dry and itchy skin. All-natural brightening ingredients work together to make white or light colored coats sparkle. Enriched with protein and aloe this formula cleanses and adds body for a gorgeous sparkling coat. 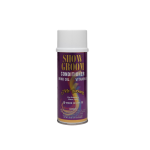 All-purpose conditioner that controls static and aids in the removal of tangles and mats which increases the time between grooming. Leaves coat shiny and silky while building body. 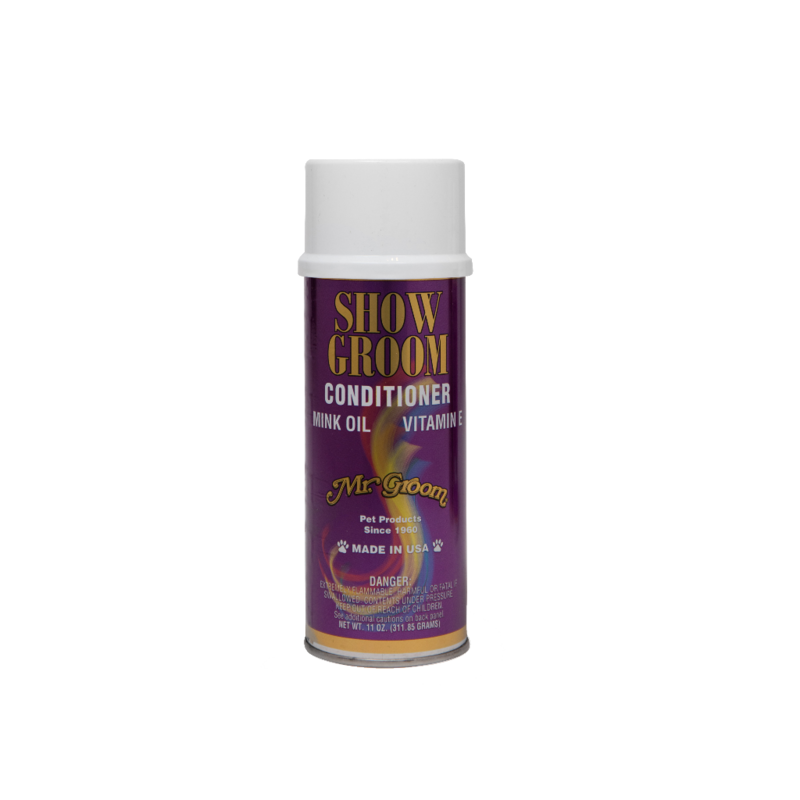 Show Groom coat dressing protects against dryness yet is never greasy or oily. Acts as a sunscreen. 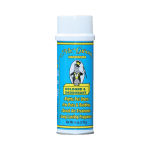 Non-greasy lanolin enriched formula cleans and conditions coats helping to eliminate dryness and flakiness. This conditioning spray deodorizes, eliminates tangles and eases brushing. Aerosol spray with a floral scent that helps eliminate most pet odors. Can be used directly on pet’s coat. 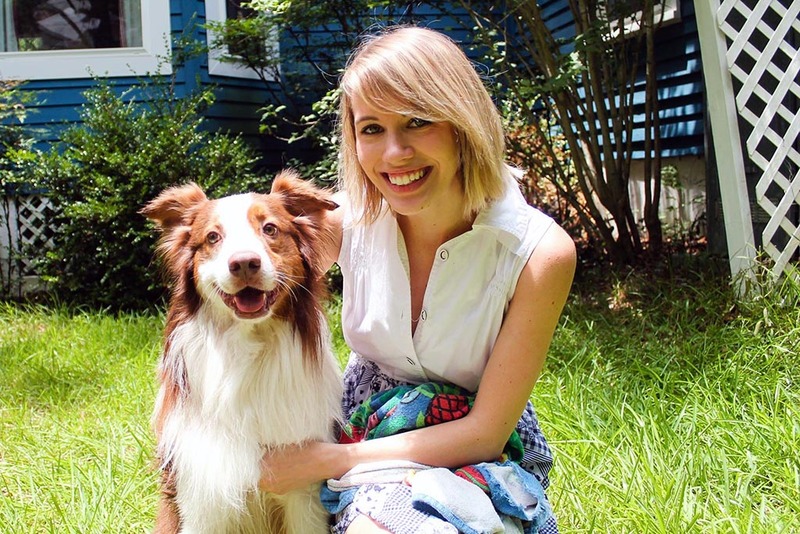 Common uses include as an air freshener as well as to deodorize pet bedding. 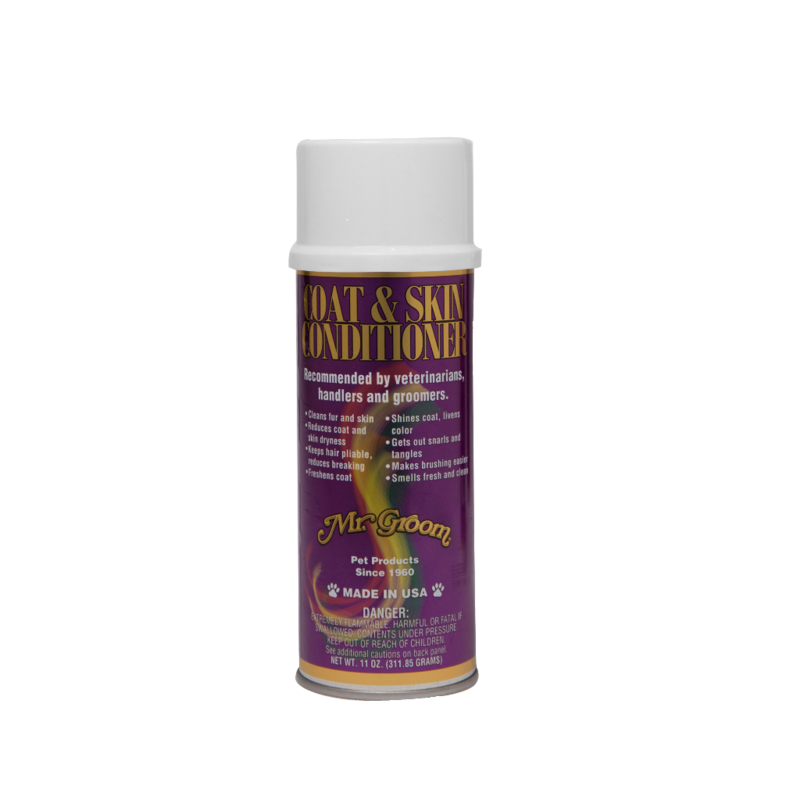 Fortified wheat germ oil, essential fatty acids, vitamins, zinc lecithin and biotin make this product the best for adding luster to the coats of dogs and cats while reducing shedding, reducing scratching, flaking and dandruff and creating an overall shine for the coat. 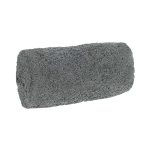 Unique grooming tool that looks like a stone and works like a brush. Removes hair, dirt, burrs, mud and bring out the oils on the coat. Massages pet as it cleans and has proven a good grooming tool for nervous pets. Leaves coat soft and sleek and lasts longer than any other stripping stone.